iPhone XS. You’ve never seen anything like it. It’s never seen anything like you. 3iPhone XS and iPhone XS Max are splash, water, and dust resistant and were tested under controlled laboratory conditions with a rating of IP68 under IEC standard 60529 (maximum depth of 2 meters up to 30 minutes). Splash, water, and dust resistance are not permanent conditions and resistance might decrease as a result of normal wear. Do not attempt to charge a wet iPhone; refer to the user guide for cleaning and drying instructions. Liquid damage not covered under warranty. 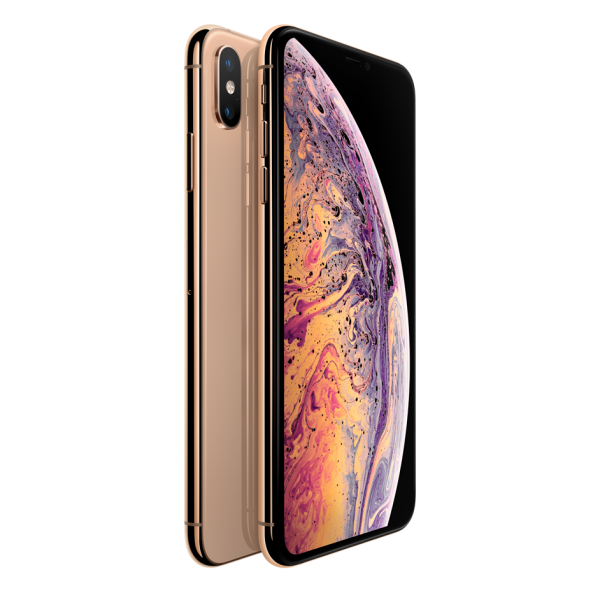 Go to apple.com/iphone-xs/specs/ for a complete set.